We absolutely love to hear from all our customers, but we love it even more when we hear words of praise. As a small company, we thrive on word of mouth, reviews and people talking about our products on social media. And another one of our lovely customers has just left us another rather lovely 5 star review. So as I am sure you can imagine we are doing a little happy dance right now! So we thought we might share little snippets of some of the latest reviews. Including that lovely 5 star review we just received! "Before purchasing, it was easy to request fabric samples and ask questions about designs. My sofa is now almost a year old. And has given quite a few guests an excellent night's sleep, as well as being tremendously comfortable for a night in. Or just a bit of reading on a Sunday afternoon." It really is that easy to request fabric samples. And even better, they are free! 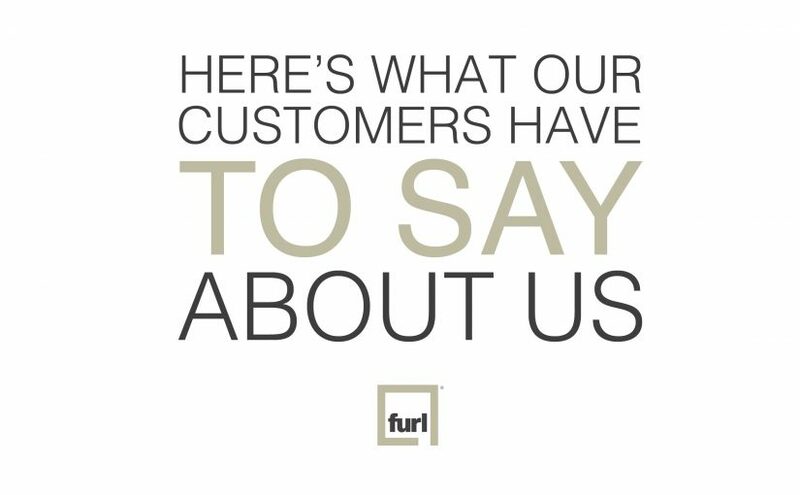 "I cannot recommend Furl highly enough. Their service is exemplary and I am delighted with the quality of the sofa bed I have purchased. It is stylish, substantial and easy to fold/unfold, but most importantly, it is supremely comfortable as a bed (and as a sofa of course). Guests regularly report that they have had the best night's sleep in ages!" Still not too sure how our sofa beds open and close, fold and unfold? You can book an appointment to visit our showroom and we can show you just how easy it really is. "The Furl sofa bed we bought performs precisely as we had hoped it would: it is comfortable as a sofa, and with the very slim arms we chose it still unfolds into a full-width double bed. It is easy to unfold, and has proven to be as comfortable as a regular bed for my parents (now in their 70s) to use during stays of several weeks with us." We make everything to order in our Nottingham workshops, so no need to worry about something not fitting your space. So if you need slim arms, you can have them. If you would like wide arms, you can have them. If you would like no arms, can you guess what I might say next?! You can have them! So we thank you all for sharing your kind words, this time all about our sofa beds. 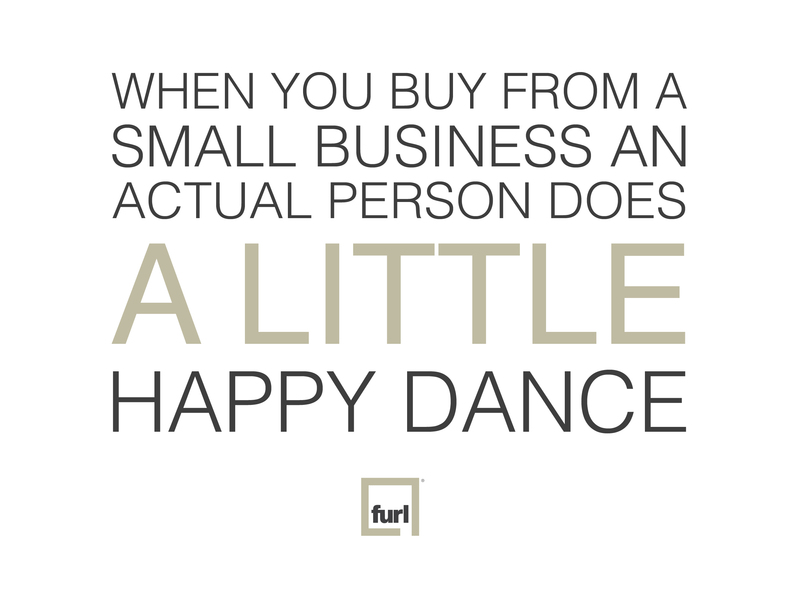 But really, on a serious note to all of our fabulous customers that spread the Furl word, it really does mean the world to us.